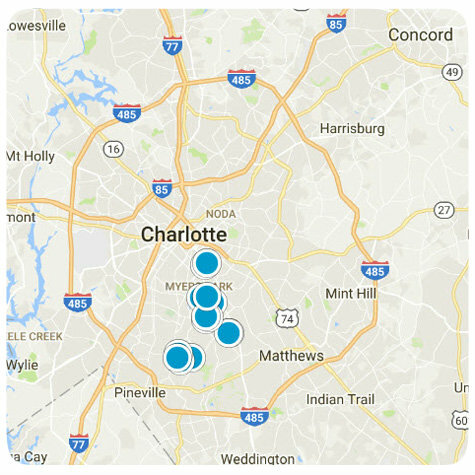 For more information about homes in the Greater Charlotte area, Contact Us any time. We are always available to answer your questions and show homes of interest. 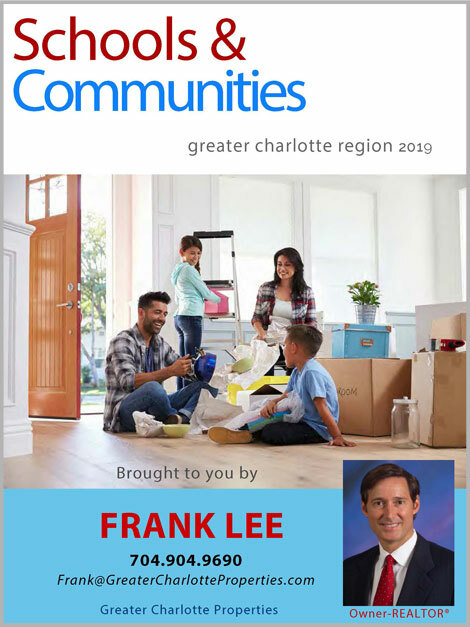 Please be sure to request our Home Buyer's Guide, a great tool to help you navigate the buying process. This Custom Built 5 BR 4 .5 BA (4,800 sq. ft) HOME ON over a 1/2 ACRE LOT in the prestigious Radbourne Neighborhood. Listing courtesy of Dillahunt Realty. Listing courtesy of Ivester Jackson Distinctive Properties. Listing courtesy of The Clark Group Real Estate Service LLC. Listing courtesy of Weichert Realtors Sally Awad Group. This Cornelius two-story offers a fireplace, stainless steel appliances, and a two-car garage. Home comes with a 30-day buyback guarantee. Terms and conditions apply. Listing courtesy of Gemini Real Estate Ventures, LLC.